2018 has been an exciting year to deposit in the memory banks. Can we count on today's investment markets to provide returns with the volatility? Confused by your estate plan? Is income investing possible in today's market? 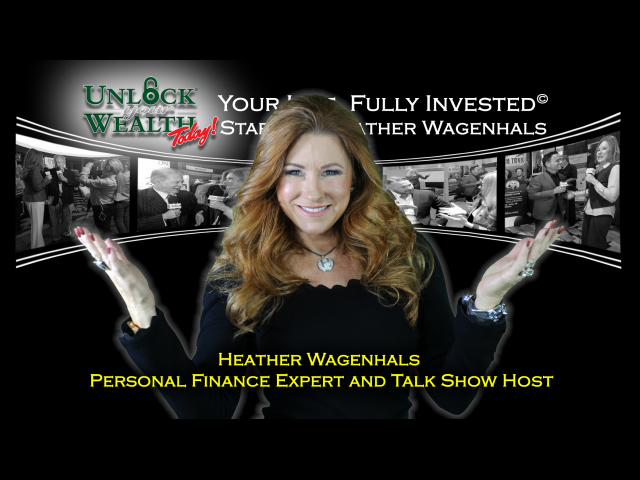 Unlock Your Wealth Today and Heather Wagenhals' gives you MUST-HAVE tools to increase your wealth, reduce stress, get back your time and live better now. Black Friday began as a reference to the color of snow in Philadelphia from the pedestrian traffic after Thanksgiving.